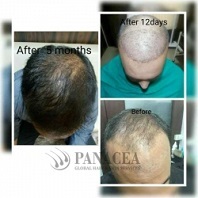 Hair loss is reported to affect a huge percentage of men from all age groups all around the globe. 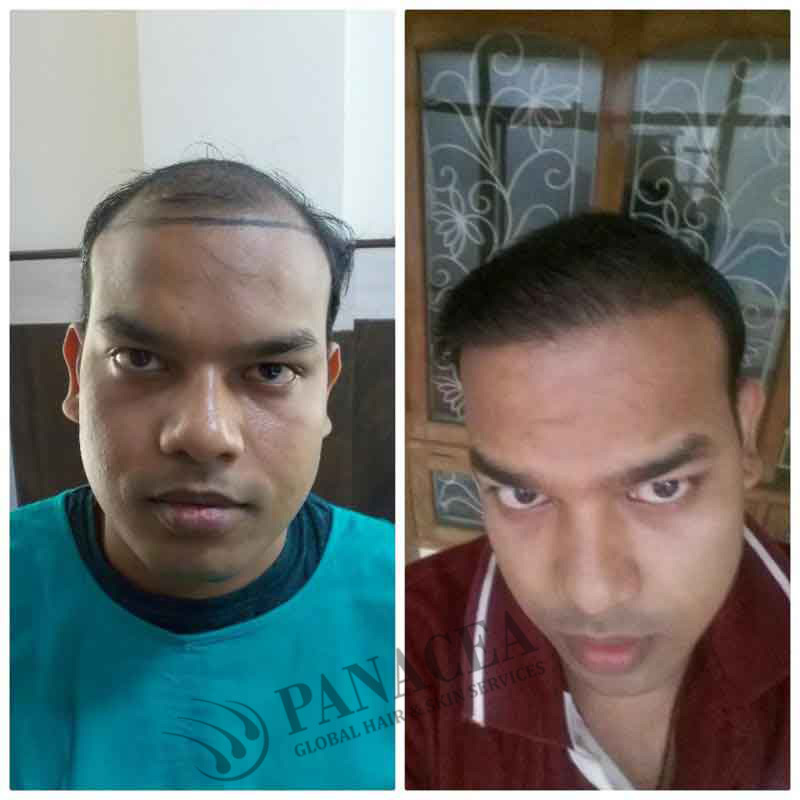 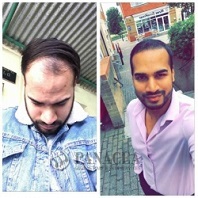 Such a problem also goes by the name Male Pattern Baldness and originates first at the temples, takes up the ‘M’ shape and then gradually starts to affect the middle of the head, resulting in rapid loss of mane and eventual baldness on being ignored and unattended to for a long period of time. 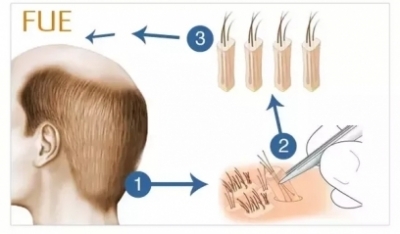 There are specialized ways of Hair Loss Treatment for men that focus on the causes of androgenic alopecia and are able to treat this genetic disease in the best, quickest and most effective ways. In most cases, clinics specializing in Hair Loss Treatment for Men endorse the usage of Rogaine and make certain to incorporate this essential into all their treatment medications. 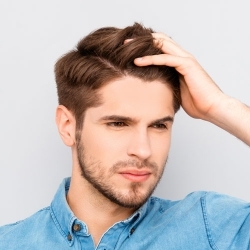 Rogaine is effective in stimulating the follicles to begin growing again and works best when applied directly onto the scalp. 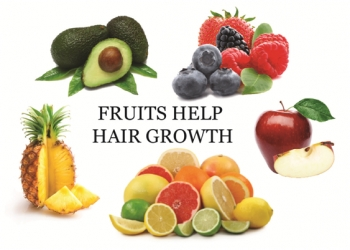 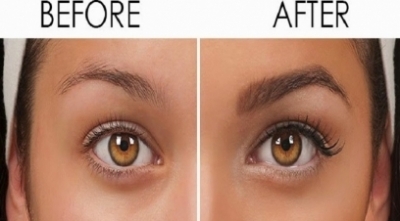 They are also useful in slowing down the process of the loss of tresses for as long as it is regularly applied. 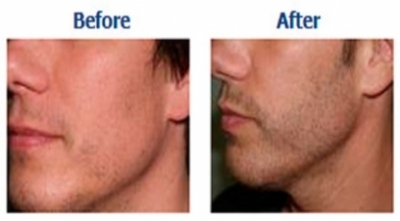 Sudden stooping of the usage of this medication can lead to fresh troubles. 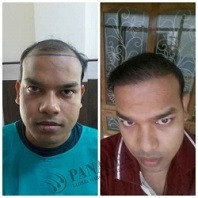 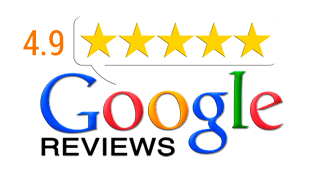 However, it is important that you regulate the usage of Rogaine in accordance with the advice given to you by your physician for indiscriminate usage of the product, just because it is effective, can often have various adverse effects on the body. Male baldness is often a tad different than the balding hair lines of women since these baldness takes up a fixed shape and therefore, the process of a transplant is much easier in the case of men. 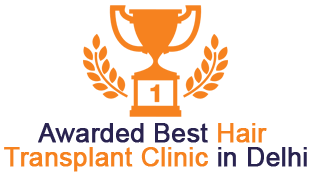 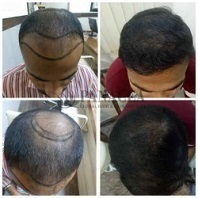 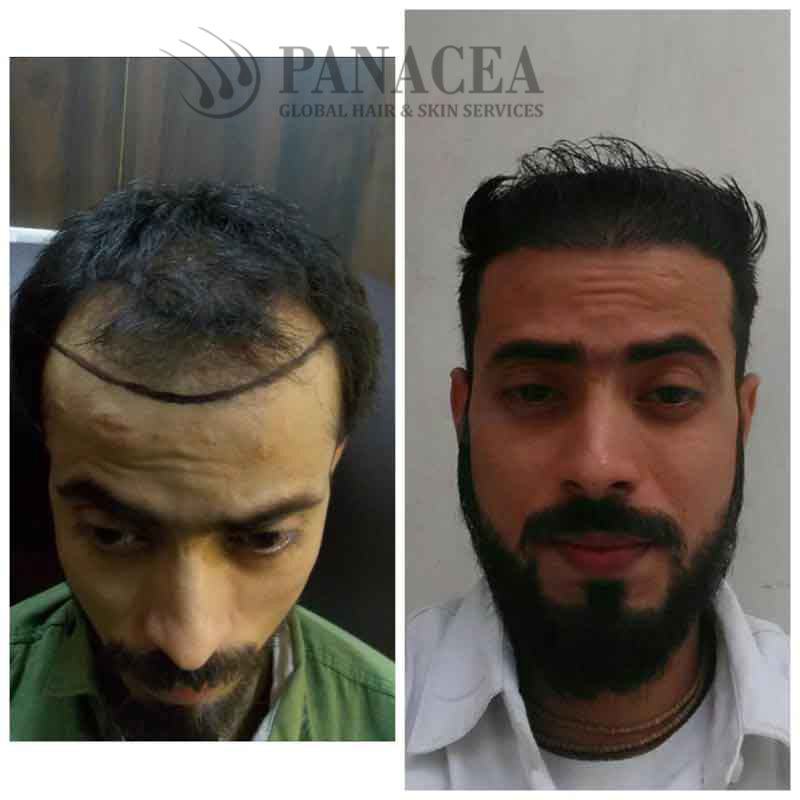 This is so because, during the process of the transplant for Hair Loss Treatment for Men, the head is demarcated into two definite areas called the donor area and the bald area. 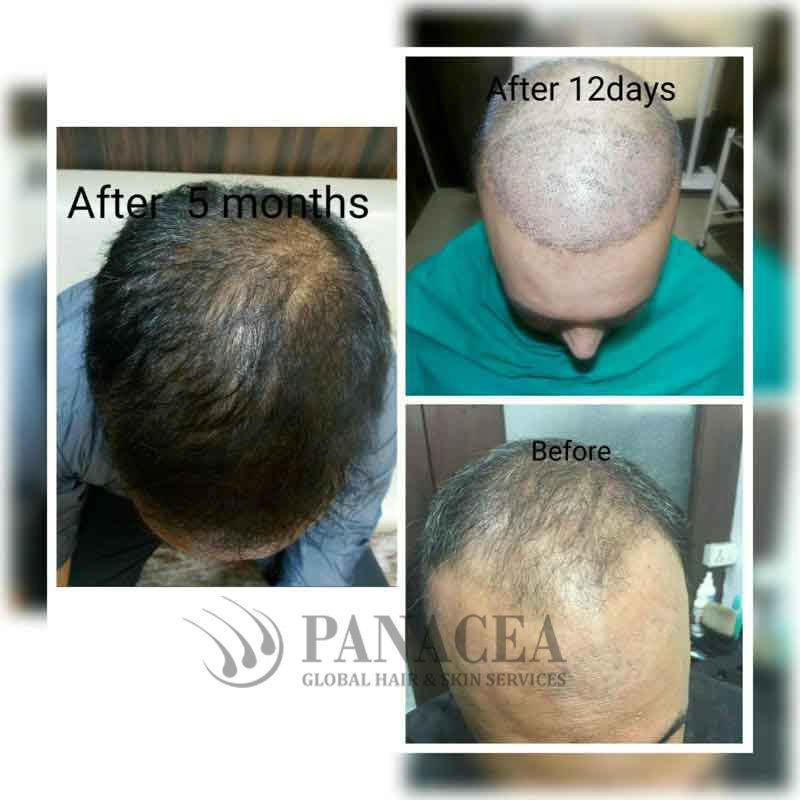 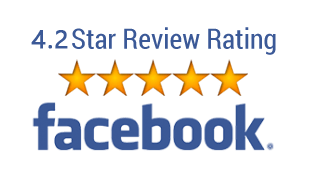 It is proven to be effective for follicles that can easily be moved from the donor area which has adequate hair and be placed on the bald area for the follicles to begin growing on the particular area and lend a most natural look to your appearance.